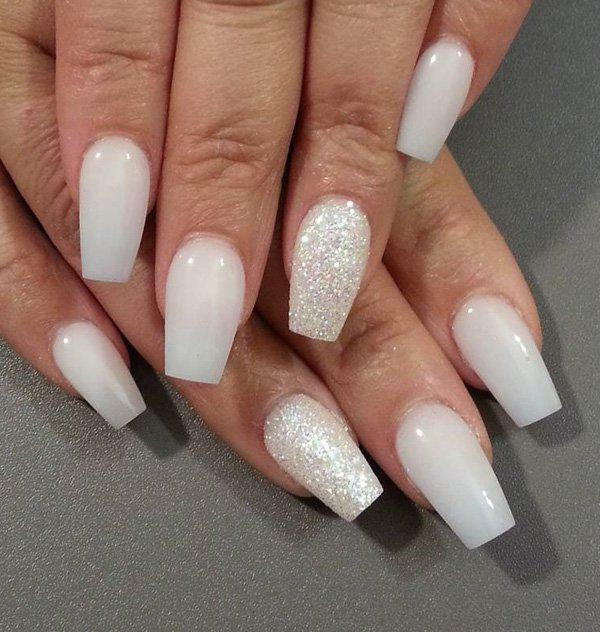 In terms of nail designs, some of us disassociate with trying to make a look on our own. 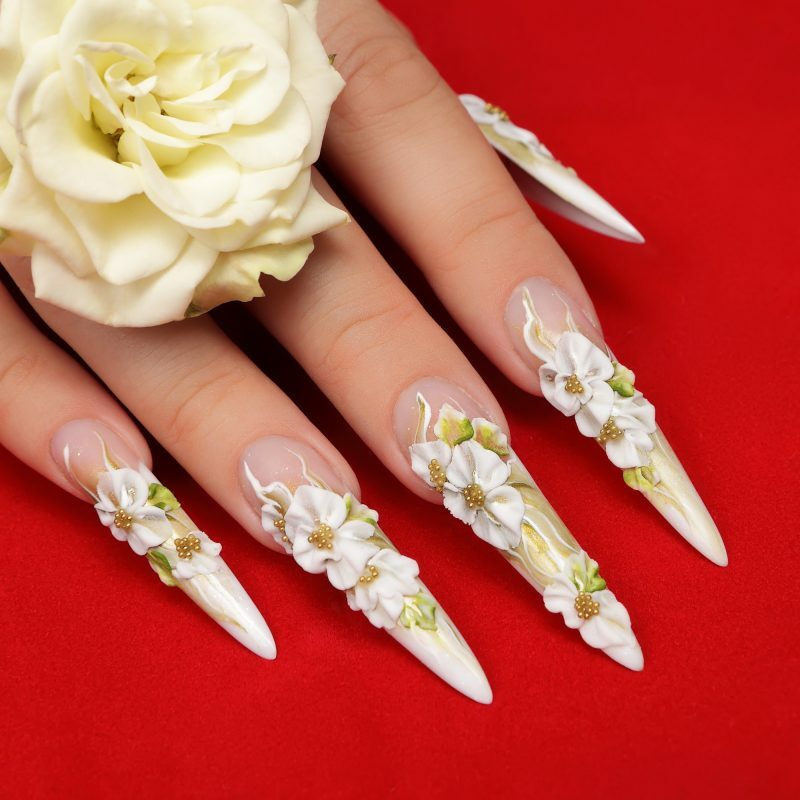 In the end, the typically complex-looking nail art manicures that regularly show up on our Instagram feeds seem like they call for the help of a skilled manicurist with a far steadier hand – and comprehensive assortment of tools – compared to our own. 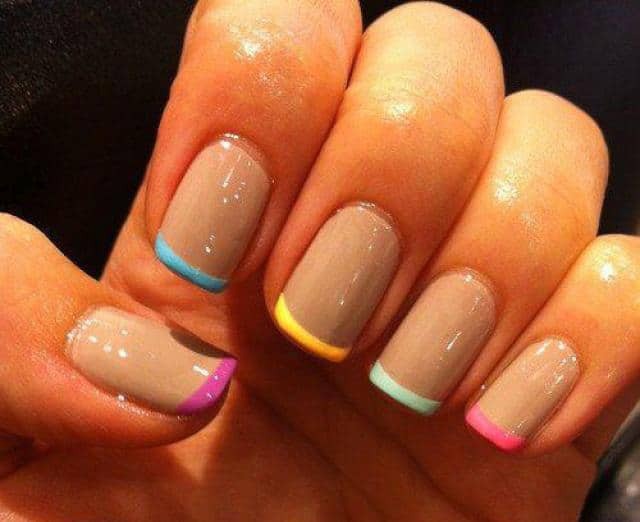 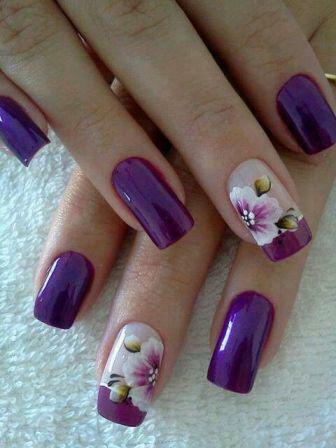 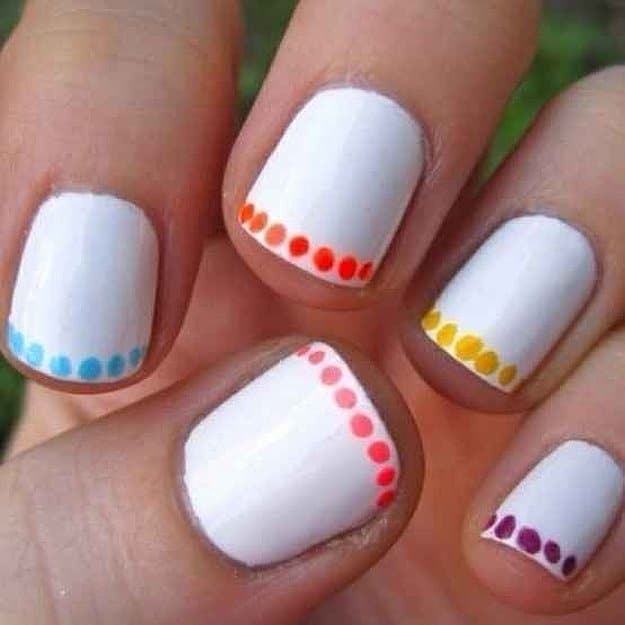 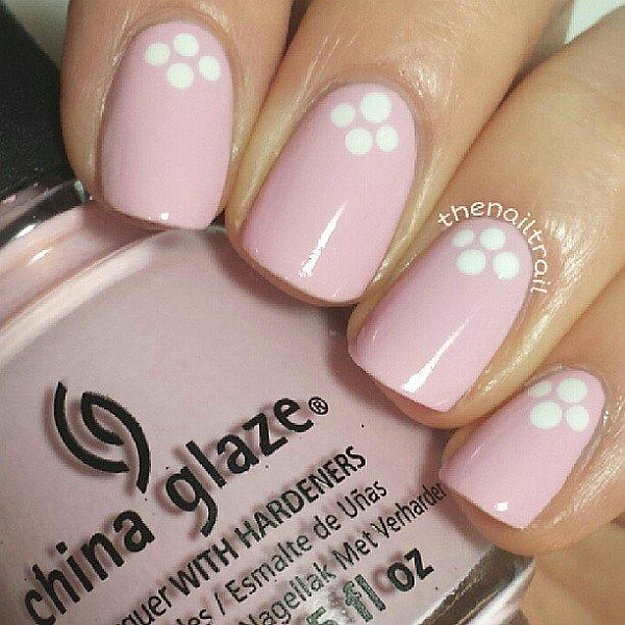 Contrary to popular belief, there are nail art designs that are as easy to create as they are fashionable. 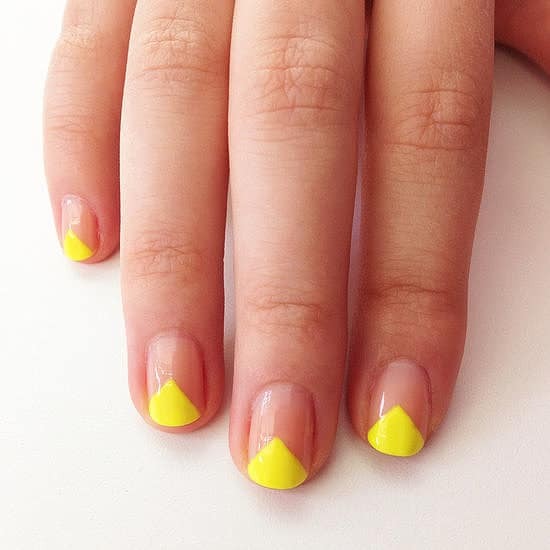 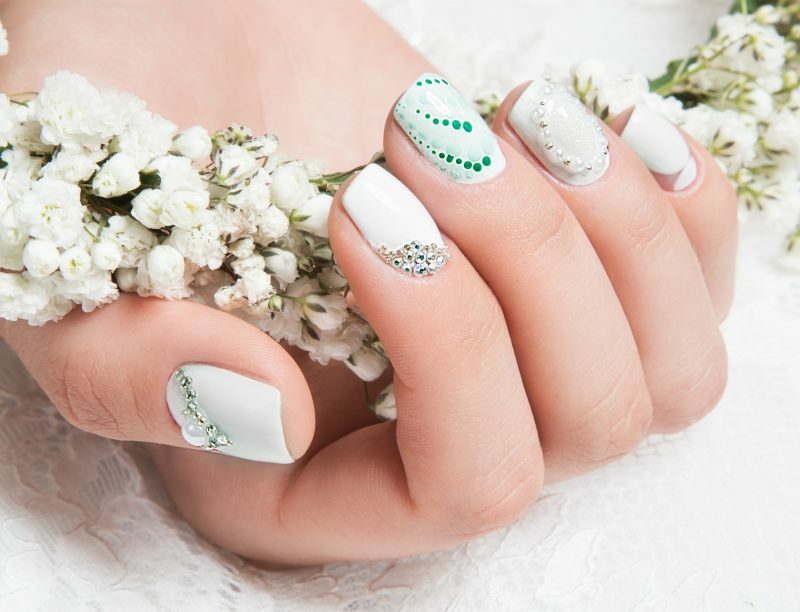 Moreover, lucky for you, we’ve put together a roundup of easy yet chic nail artwork designs that any newbie can take on. 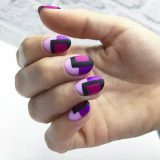 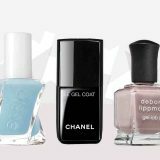 So, go on and call of that manicure visit because these nail salon-worthy looks can compete with those made by experts. 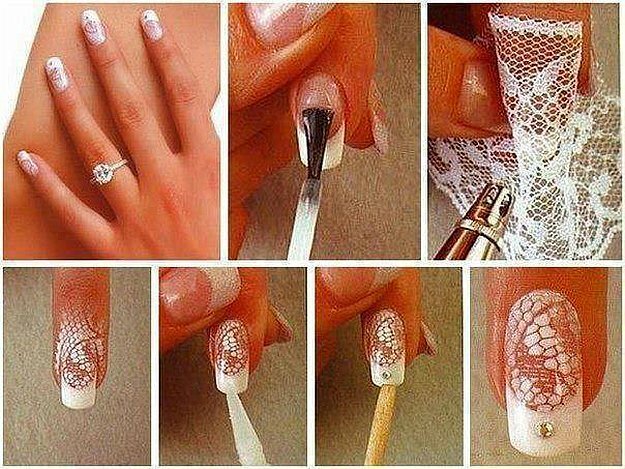 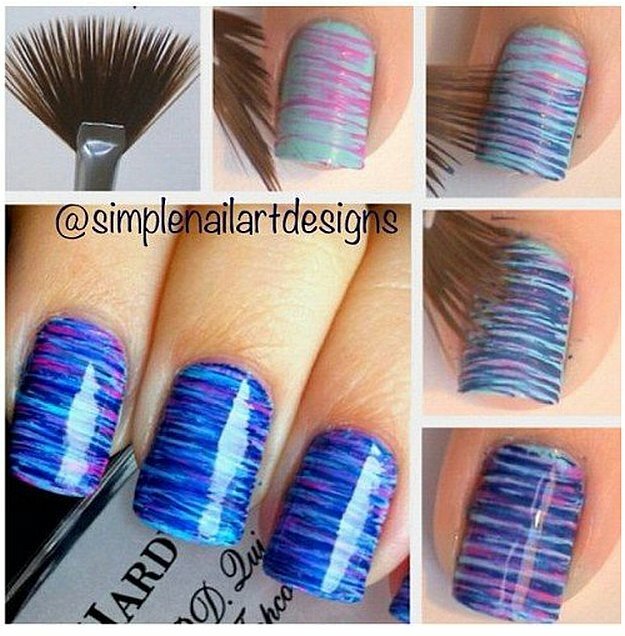 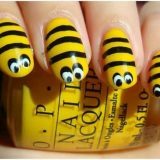 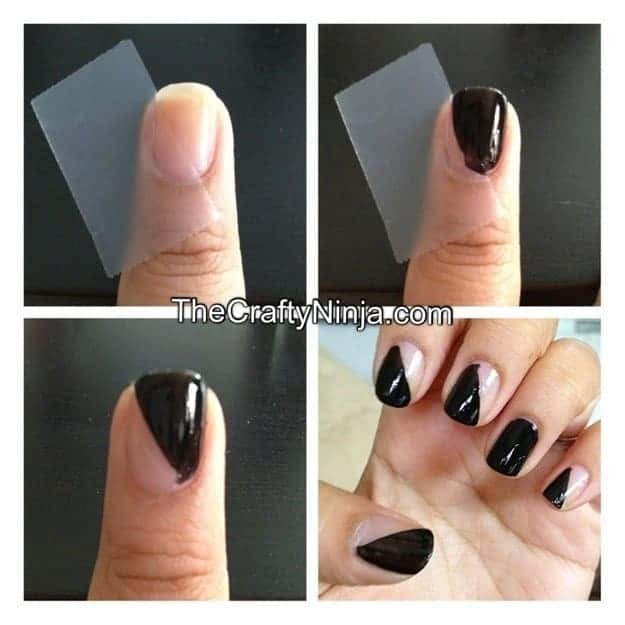 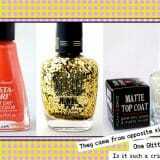 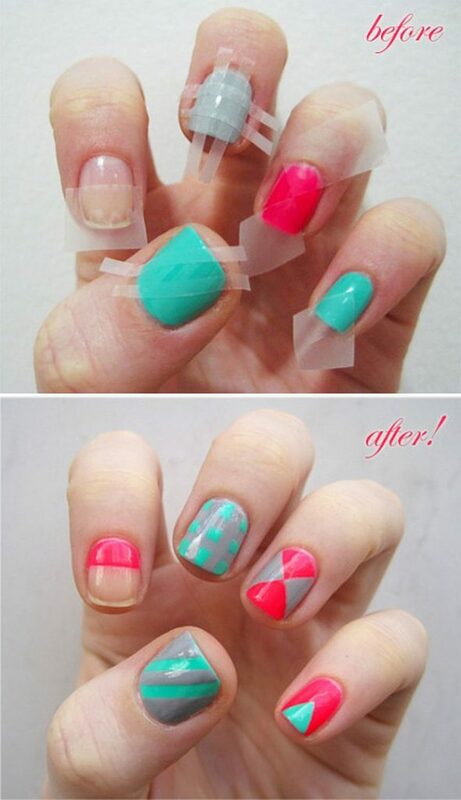 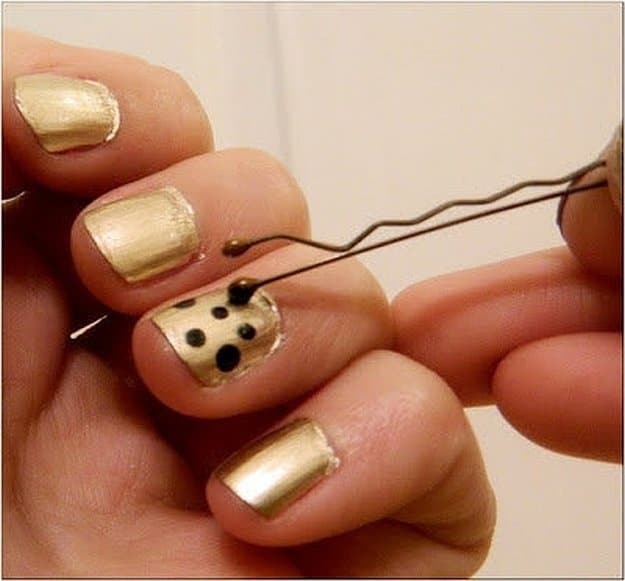 If you don’t have the time or the talent, or the nail tools, you can try these nail art designs for lazy girls like you. 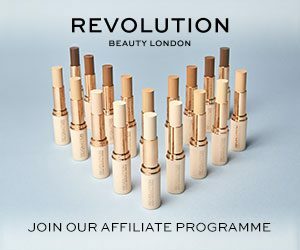 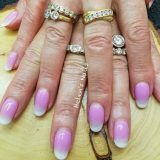 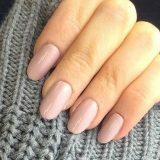 Are There Gel Designs For Short Nails?